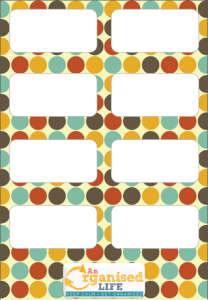 Free Printable Labels: Sharing the Love! Today I’ve been organising the kids toys and clothes (more on that later) and I needed some nice labels to keep it all in order. 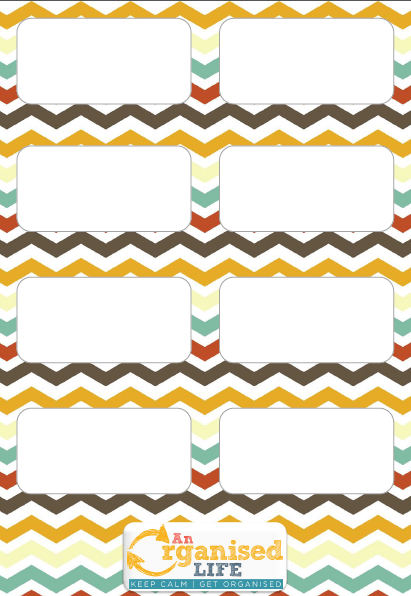 I searched online but I struggled to find any free printable labels that I really loved, so I made my own! I’m sharing the love and you can use them to. 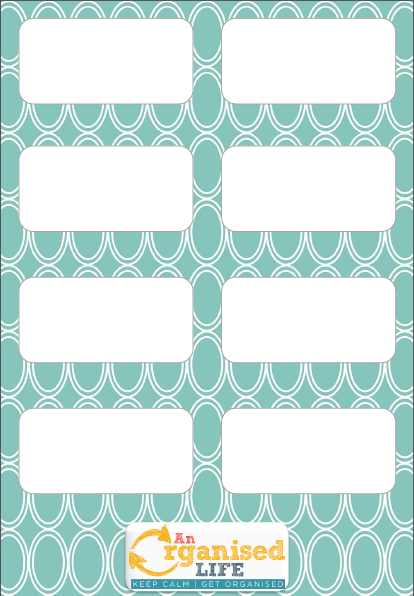 I’ve included 4 different designs of completely free printable labels and I may add more in the future. You can use them for just about anything. 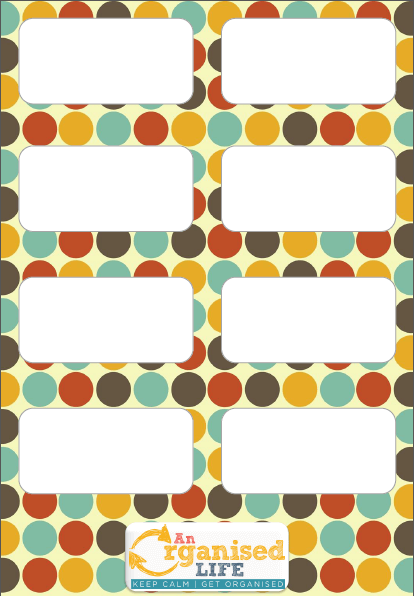 Laminate them, stick them on toy boxes, drawers, cupboards, whatever you like really. I have used mine to label the boys clothing drawers and toy storage areas. 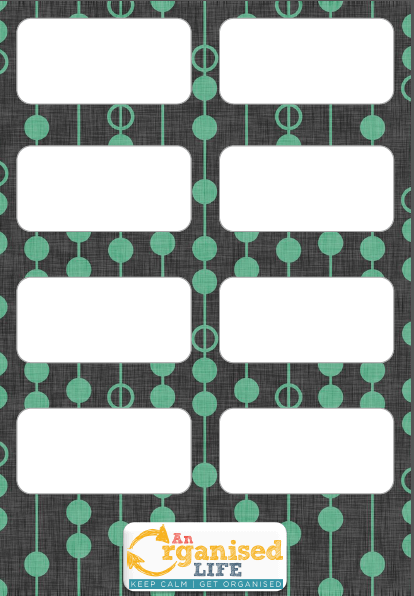 Access the printables in my free stuff area. If you love them, please share them on Facebook, Pinterest & twitter. I’d love to see how you’ve used them. 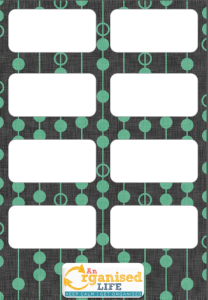 *Please note these labels are for personal use only. Please don’t edit, sell or claim them as your own. If you like this post, please link to it using one image or share it on social media. Thanks! I’ve been looking for some exactly like this for over an hour! Thank you so much for sharing!